There is nothing to be gained from carrying out the bidding of the US in Syria, and right now Turkey and the Kurds alike are learning this the hard way, independent political analyst Dan Glazebrook told RT. 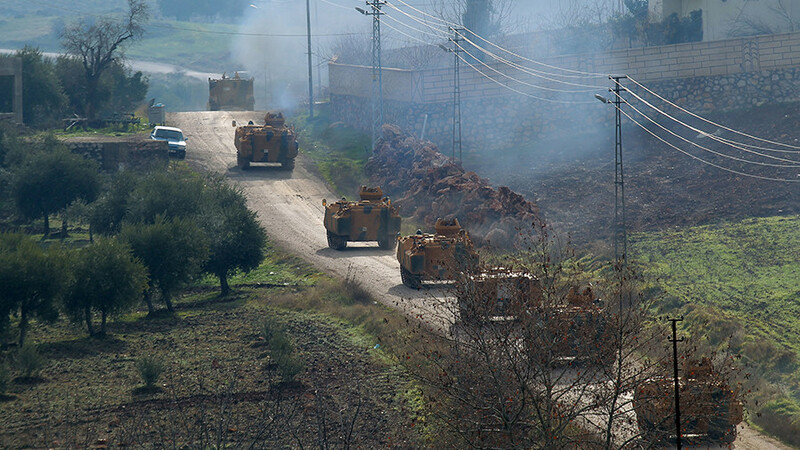 Turkey officially launched a military operation against Kurdish-held enclaves in Syria called operation ‘Olive Branch’ on Saturday, comprising airstrikes and a ground offensive. 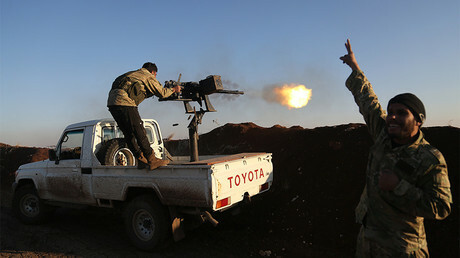 Ankara maintains that UN Security Council Resolutions 1624, 2170, and 2178 allow it to conduct operations against terrorists in Syria while preserving the territorial integrity of its neighbor. RT discussed Turkey’s move and what provoked it with several analysts. 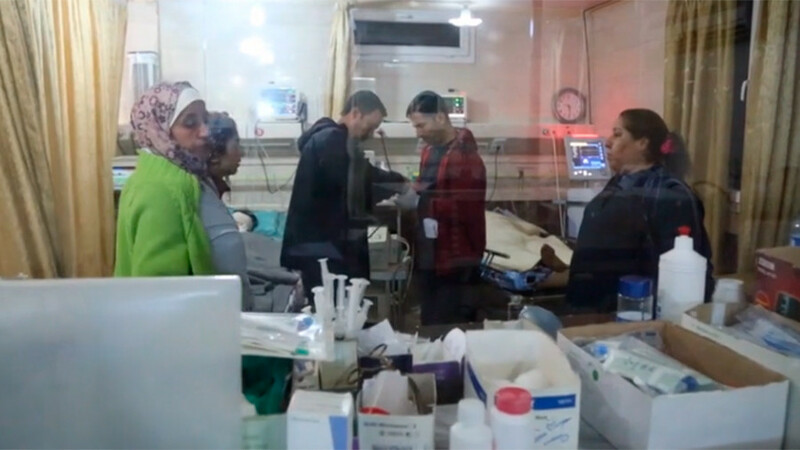 “I have to admit, I initially suspected perhaps there would be some cross-border shelling, but they would not go as far as airstrikes or a ground invasion. 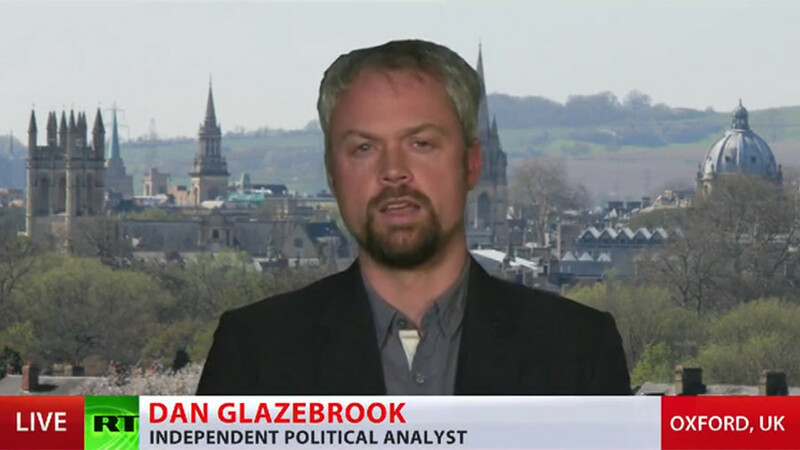 And I was proved wrong,” Glazebrook told RT. 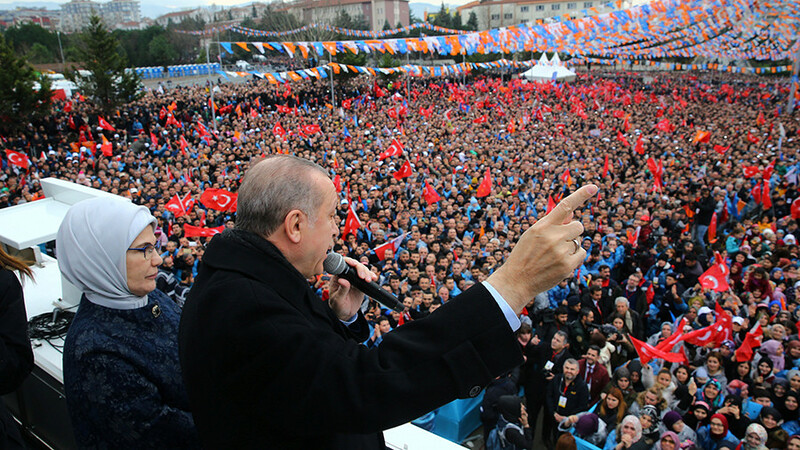 “It does look like Erdogan is determined to go all the way. And it really does highlight the dangers of the Anglo-American strategy in Syria for the last seven years, which has been to basically turn Syria into a complete free-for-all: all the states in the region to sponsor their own proxy militias and get involved and carry out airstrikes – Israel, Turkey, the US, anyone else. It is a really dangerous situation,” he said. “First, betrayal of Turkey – announcing this Border Security Force, made up primarily of Kurds, without any consultation with Turkey. And then, as soon as Turkey makes an issue of it, immediately drop the Kurds altogether, saying ‘we have nothing to do with them’ and basically give Turkey a free hand to slaughter them. Betrayals left, right and center,” he added. 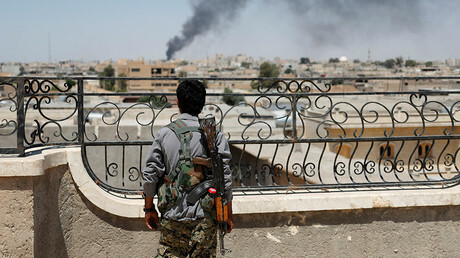 “I hope that the rest of the world really is paying attention that there is absolutely nothing to be gained from offering yourself up to carry out the bidding of empire, as Turkey is learning a very hard way right now and so are the Kurds, actually,” Glazebrook pointed out. 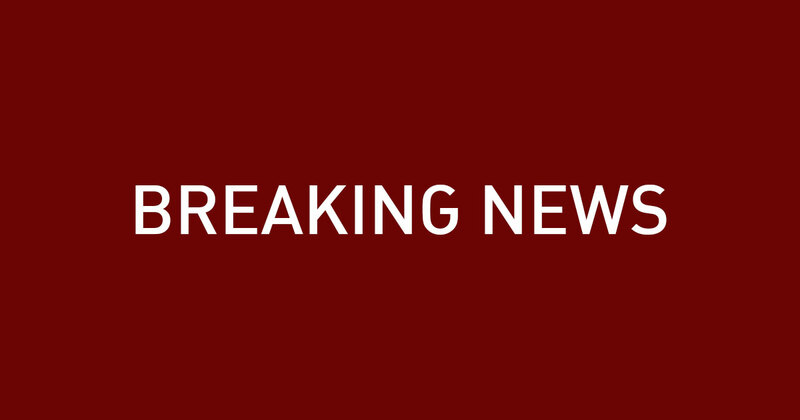 Rizk said that this undoubtedly means a crisis between two traditional NATO allies, the US and Turkey. 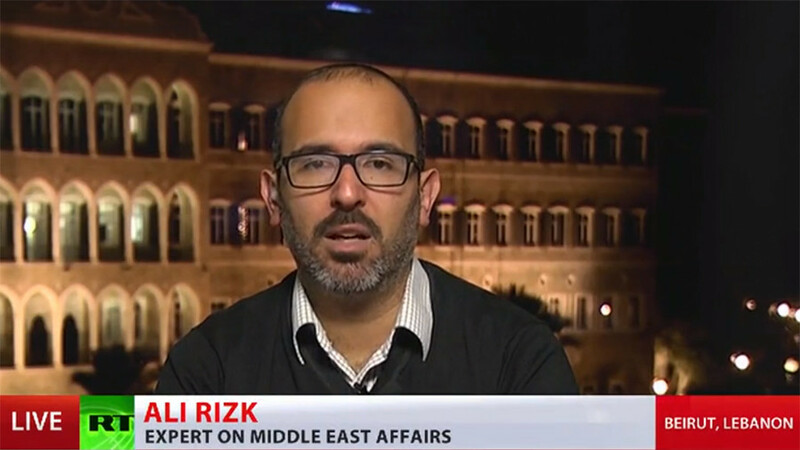 “It is a problem for Turkey, but it is also a major dilemma for the US: it is very likely that they were not expecting Turkey to follow through on these threats,” Rizk explained. 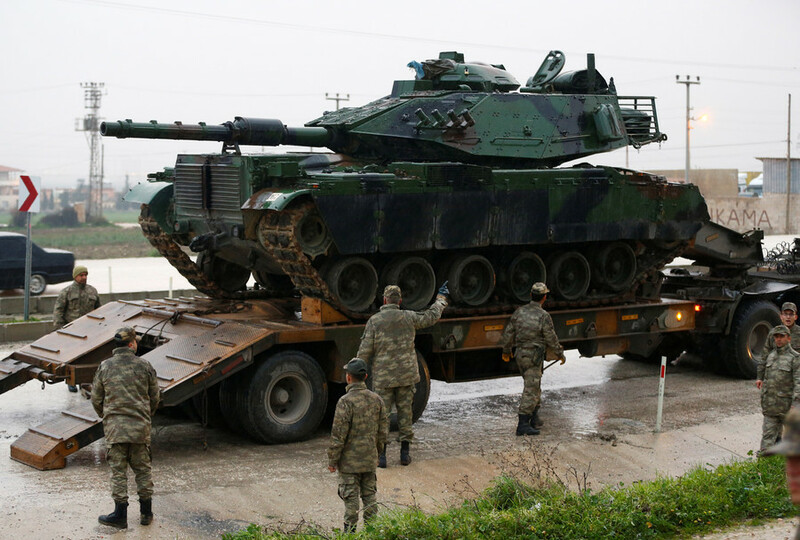 Ever since the American remarks about a “border army” in Syria, Turkey has been threatening to take action. Rizk said he doesn’t think that these words were taken very seriously by Washington. “At the same time, it is also something that the Syrian government would object to – the Syrian government considers this to be a violation of its sovereignty,” he continued.